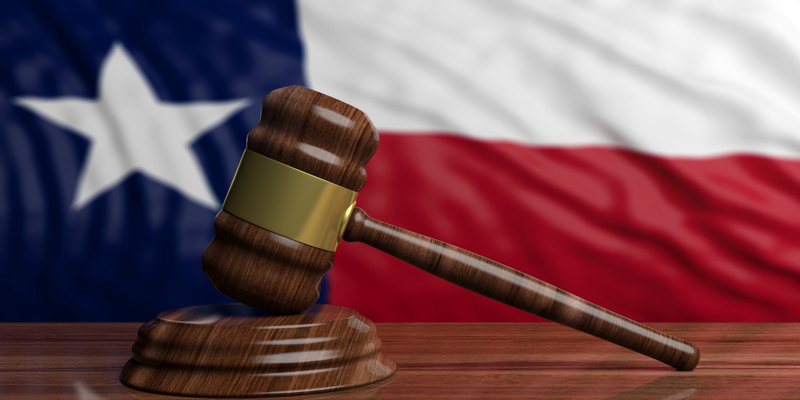 In 2018, the TSC issued five opinions on the Texas Anti-Slapp and I’ll address them in reverse order of issuance over the next week. As noted in the last post, ten days later the Dallas COA would rely on S&S to revive a dismissed tortious interference claim in Linda Dickens v. Jason C. Webster, P.C, 05-17-00423-CV, 2018 WL 6839568 (Tex. App.—Dallas Dec. 31, 2018, no pet. h.).